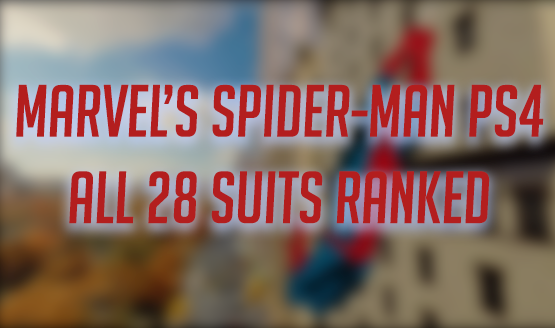 One of the most appealing aspects of Marvel’s Spider-Man is the wide range of unlockable suits. Every one of them offers something fun, in terms of aesthetics and associated power, while providing a callback to some facet of Spider-Man lore. Now, the suit from the Sam Raimi-directed Spider-Man movies is available in the game. Just download patch 1.13 and it’s yours for free. The official PlayStation Twitter account announced this new addition earlier today. Say what you will about the films themselves, but for many players, Spider-Man is still closely associated with those three movies starring Tobey Maguire. For this reason, fans have been asking for this suit for a while. In true internet fashion, people have gone as far as making online petitions for it. The decision to include the Sam Raimi suit adds yet another movie tie-in to the game, just when fans thought it was all over with the third and final batch of DLC releasing tomorrow. Additionally, you’ll be able to re-experience the game when the comic book adaptation, Marvel’s Spider-Man: City at War comes out next year. Marvel’s Spider-Man has been praised as one of the best game’s of 2018 and is available now as a PlayStation 4 exclusive. What suit are you dying to see this NYC Wall Crawler rock next? Let us know in the comments below.